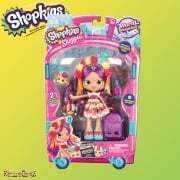 You're invited to party with the Shopkins! When? Now. Where? All over Shopville! 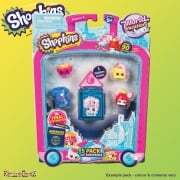 Shopkins are super cute, fun, small characters that live in a big party world! 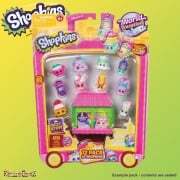 Suitable for ages 5+, there are over 100 different Shopkins brought to life per series and the cutest collectible characters can be found inside pretty gift boxes, party lanterns and on display, creating the perfect party scenes! Look out for the special finish ultra-rare characters! Collect all the playsets which have movable and interactive features. Get ready its party time! 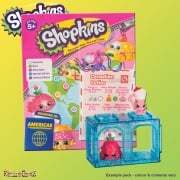 Fun, games, music and cake - there's just so much to celebrate with the Shopkins party collection! 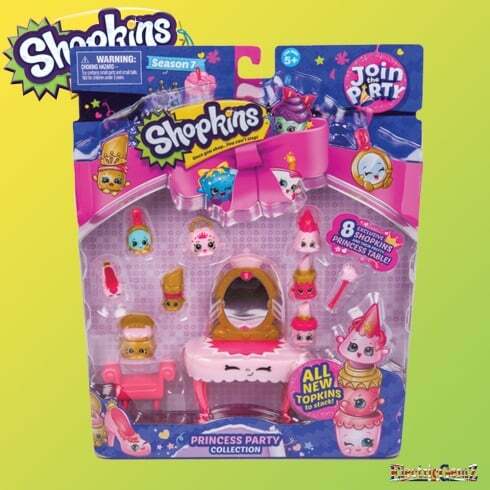 You'll have stacks of fun with some new Shopkins friends, so come on, let's get ready for the princess party! 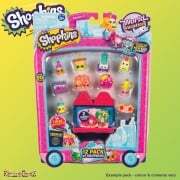 you can now create your own Shopkins princess party scene with these 8 new and exclusive Shopkins, along with their wonderful dressing room table complete with mirror and chair!